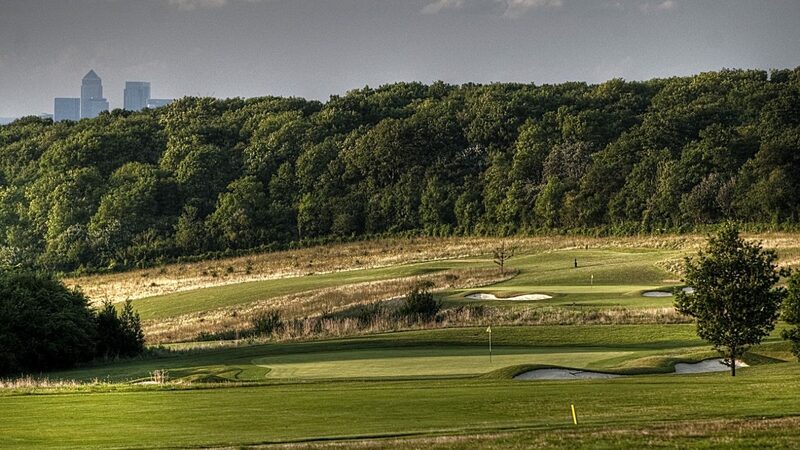 Opened in 1997, Farleigh Golf Club is a downland-style course, which boasts 27 Championship-standard holes designed by Ryder Cup legend John Jacobs. There is variety and quality in abundance with three separate nine-hole loops, which can be played as three different 18-hole layouts, to provide an enjoyable challenge for golfers of all abilities. Although access is simple – just a few minutes from the M25 – Farleigh’s 350-acre venue is set in a tranquil environment with deer and pheasants sharing the surroundings, while the view across to Canary Wharf underlines the close proximity to the capital. With several elevated tees, there are reachable par-fours and a regular temptation of risk v reward to place demands on strategy as well as skill and power. Host of the 2018 PGA Assistants’ Championship and with greens built to USGA specifications, Farleigh also offers excellent practice facilities, including a 280-yard range in the valley, short-game areas, an indoor simulator and GPS buggies. It is also exceptional during the winter months as a fast-draining course where temporary greens are never required – even in the depths of winter – while the Farleigh Friends loyalty scheme, allows guests to take advantage of discounted green fees, dining and more with every visit. Farleigh strikes the perfect balance of variety, quality and accessibility with its modern approach to an inclusive golf club. Available from £29 per person including toasted bacon rolls and a cup of coffee or tea, plus 18 holes. Upgrades available including additional holes, simulator competitions, prizes, live scoring and further meal choices. 15 minutes from junction 6 on the M25. 5 miles from central Croydon. Available from £15 per person, off peak.